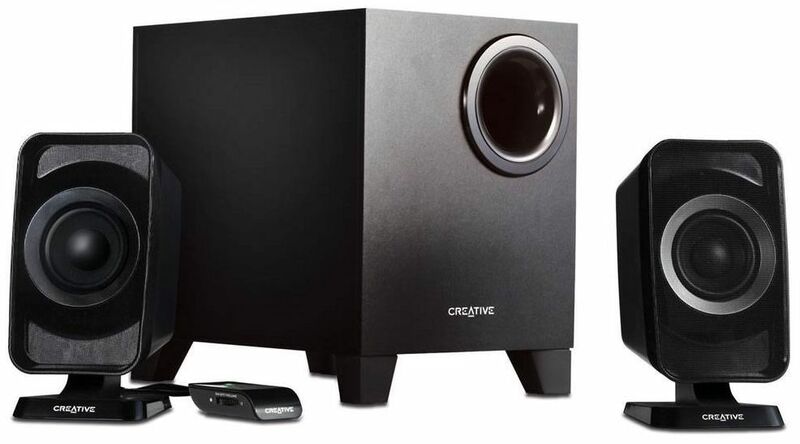 If you are not happy with the output of the current speaker system on your computer and are looking for a little boost, creative has launched two new systems from its ‘Inspire’ line in the Indian market: the T3130 and the T6160. These new speaker systems were engineered with optimised component selection and tuning to deliver the best sonic experience and superior loudness with minimal distortion. The Creative Inspire T3130 and Creative Inspire T6160 speaker systems are able to pump out smooth audio at high decibels that meets the needs of music lovers, movie fans and gaming enthusiasts alike. Featuring proprietary technology and sleek designs, the speaker systems were built to stand out acoustically and aesthetically, making them distinctly superior in their respective classes, while remaining competitively priced. The Creative Inspire T3130 speaker system stays true to the Creative audio heritage of providing the best quality sound, producing excellent audio for a 2.1 speaker system and ensuring a clear distinction from generic and bundled speakers. The subwoofer features a long-throw down firing driver and a large port tube to deliver bass extension. The proprietary Creative IFP (Image Focusing Plate) found on the front baffle of each satellite speaker improves sonic imaging to give stunning audio quality with greater focus while preserving tonal accuracy. This technology, combined with the compact and stylish design of the sleek speakers, makes the Creative Inspire T3130 speaker system an exceptional choice for use with a PC, notebook or MP3 player. The Creative Inspire T6160 speaker system was designed to thrill the senses with vivid 5.1 cinematic surround sound ideal for games and movies. Unlike conventional speakers, the front baffle of each satellite speaker features the Creative IFP that employs a gentle flare around the driver, improving its efficiency and directivity without affecting the tonal balance. As a result, users get to enjoy accurate 5.1 positional audio for games and movies, evoking a sense of realism like no other. The aural experience is enhanced by other features such as the Creative Phase Cap, a bullet-shaped extension that improves driver performance by deflecting delicate mid-range frequencies away from the path of higher frequencies, minimising distortion. This important feature grants users the ability to single out specific frequencies within multi-layered sound fonts common in games, empowering users to pick out dialogue embedded among high-octane explosions and gunfire. The subwoofer, with a long-throw down firing 5.25” driver, completes the overall experience by delivering rich and impactful bass. The Creative Inspire T3130 2.1 speaker system is available for Rs. 2,699 while the Creative Inspire T6160 5.1 speaker system retails in India at Rs. 4,999. 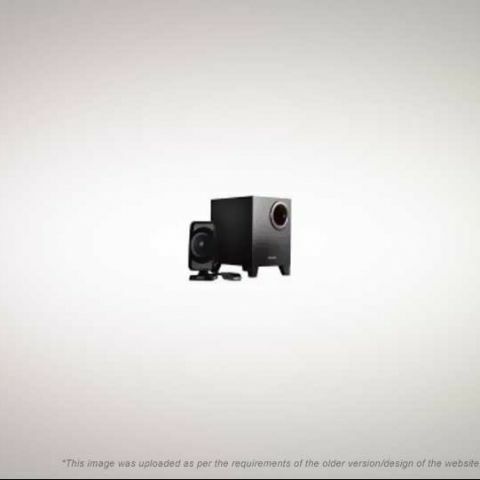 I would like to buy Creative SBS A235 2.1 multimedia speaker for my PC.